A second woman has accused Virginia Lt. Gov. 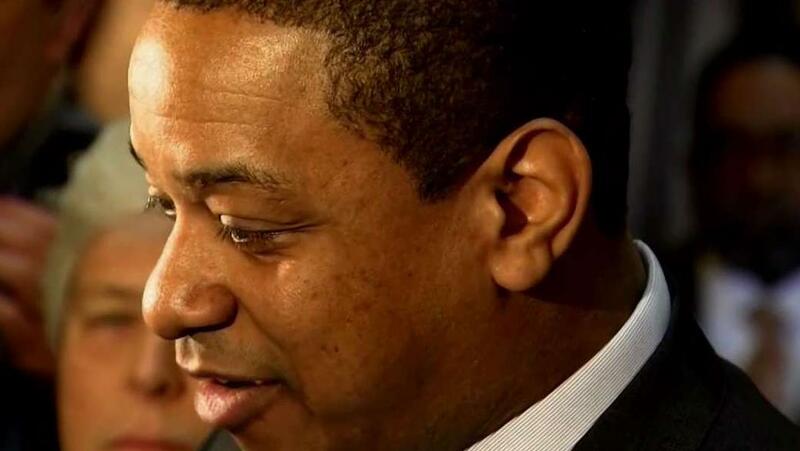 Justin Fairfax of sexual assault, saying the two were students at Duke University when Fairfax allegedly raped her.Photo Credit: NBC Washington This story uses functionality that may not work in our app. Click here to open the story in your web browser.